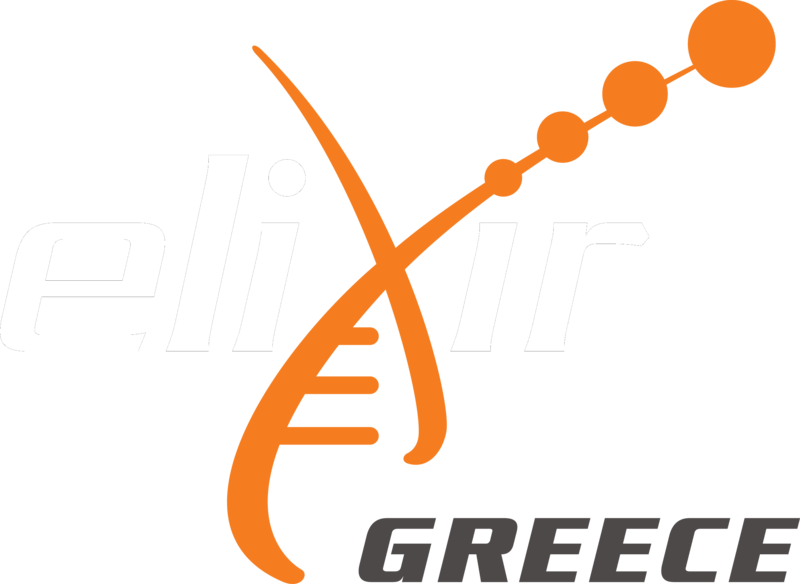 The following list is indicative of services currently offered by the ELIXIR-GR community. All services are available to national and international users, with the exception of demanding computational and storage services, for which certain limitations may apply. Please note: Since ELIXIR-GR is under construction, the following services are provided by partners without a Service Delivery Plan yet.